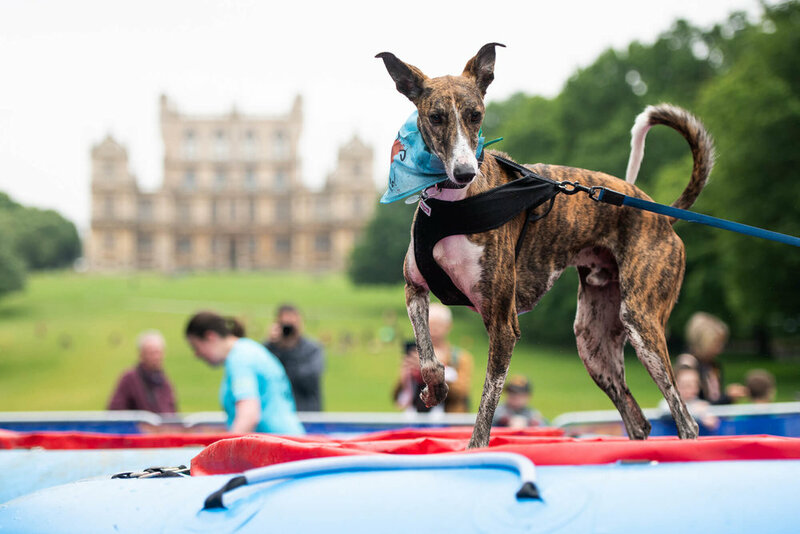 Access all the details you need for the Muddy Dog Challenge, including comprehensive on-the-day-information for volunteers, tips on how to handle dogs safely, a form for claiming expenses and an overview of the obstacles. Download full details of timings, briefing notes, registration details and other on-the-day information. Read our guide to safe handling to help you when looking after dogs on behalf of their owners. Download an expenses form in order to easily make travel claims after the event. Get a taste of the exciting and muddy obstacles that participants will tackle on the day. Ensure you are safely prepared for the Muddy Dog Challenge by watching our health and safety video for participants and volunteers.